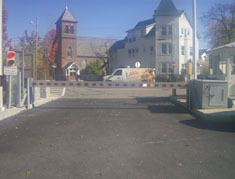 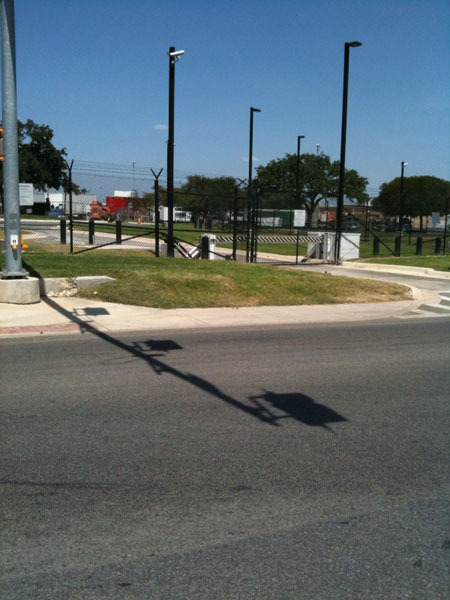 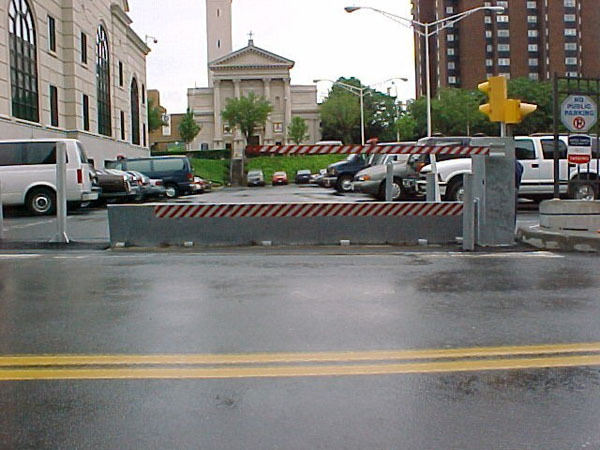 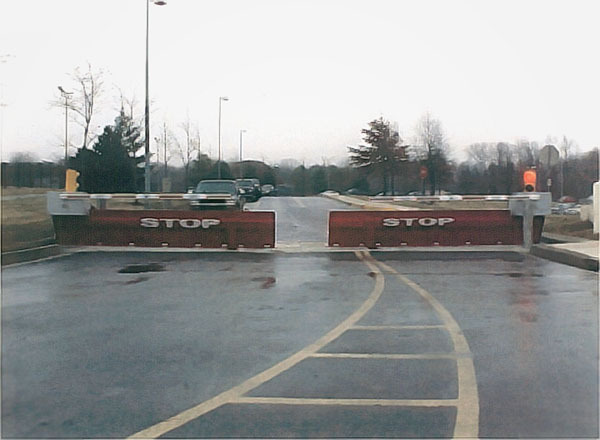 Every fence needs one or more openings, and every secure facility needs anti-ram barriers to limit access through those openings. 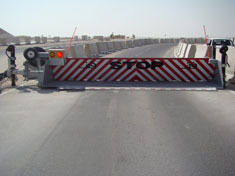 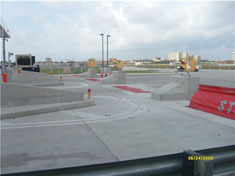 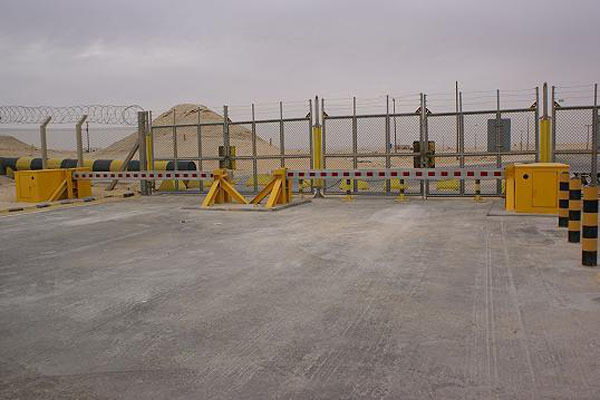 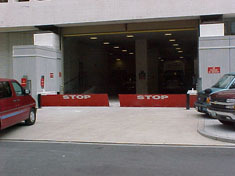 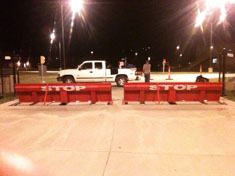 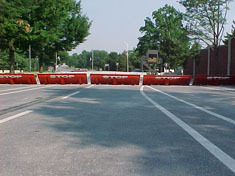 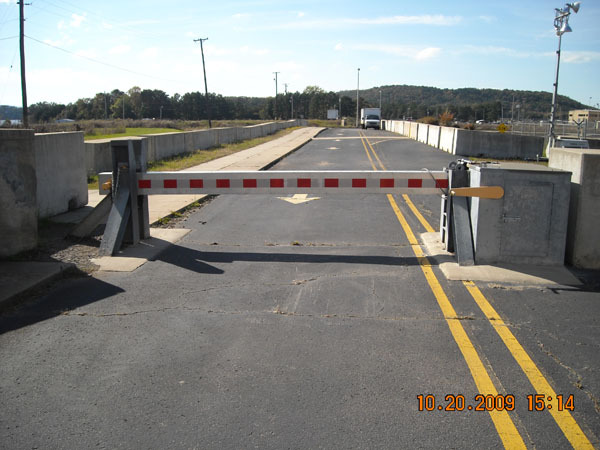 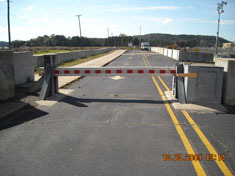 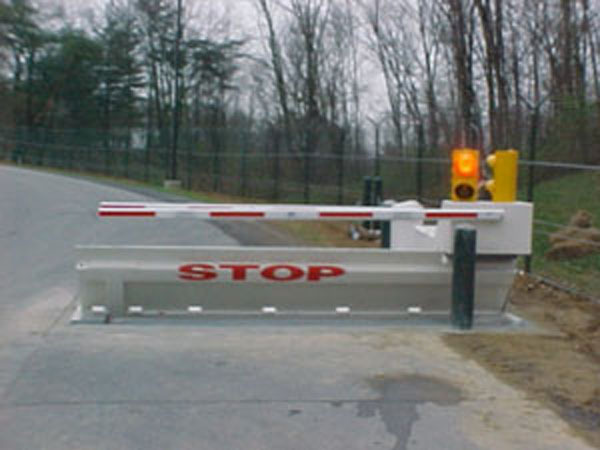 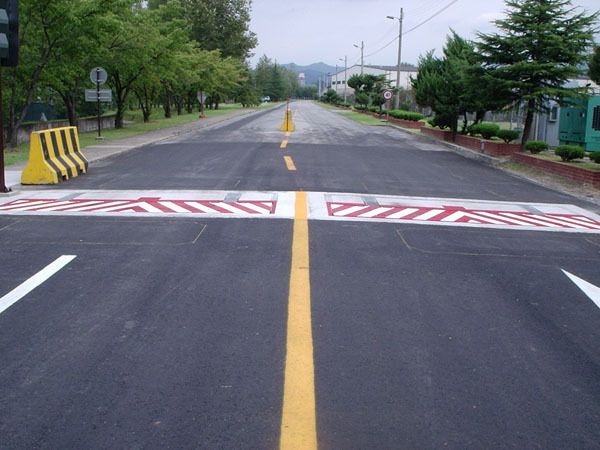 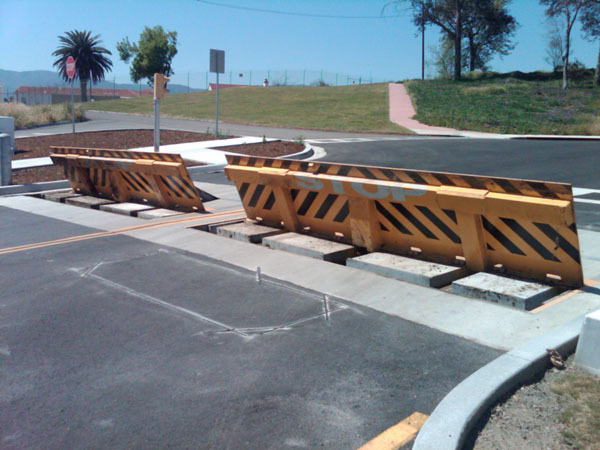 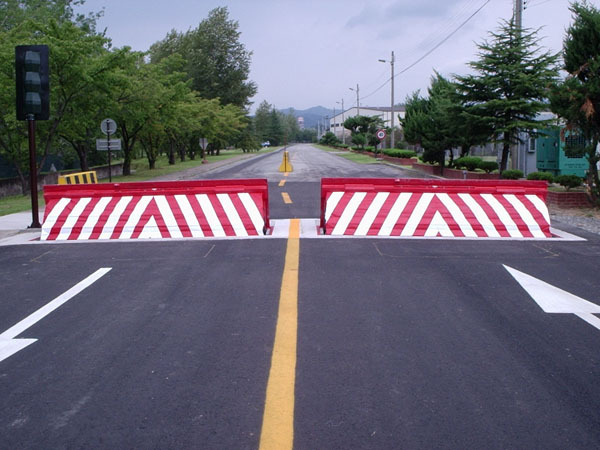 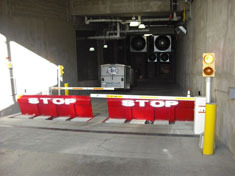 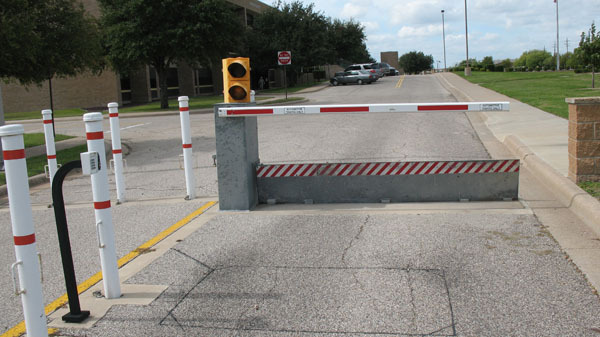 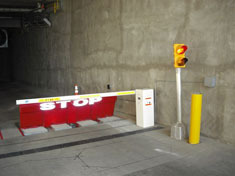 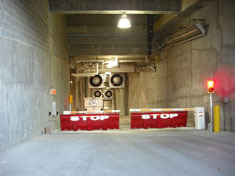 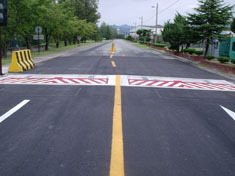 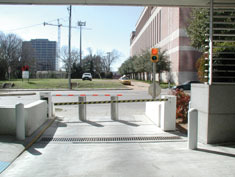 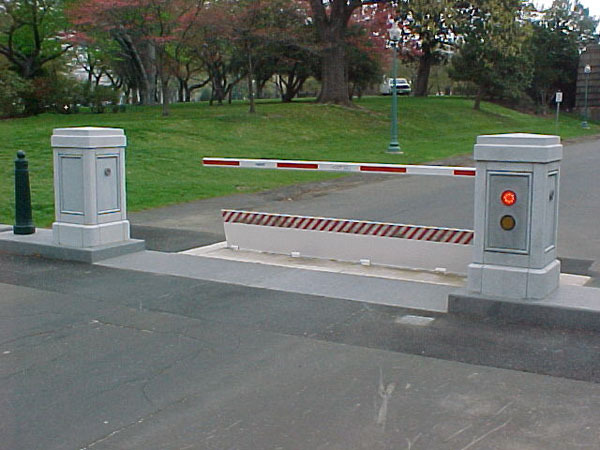 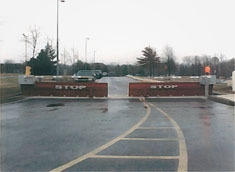 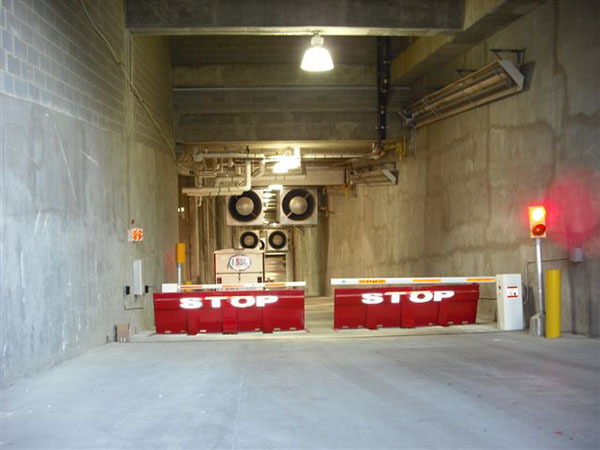 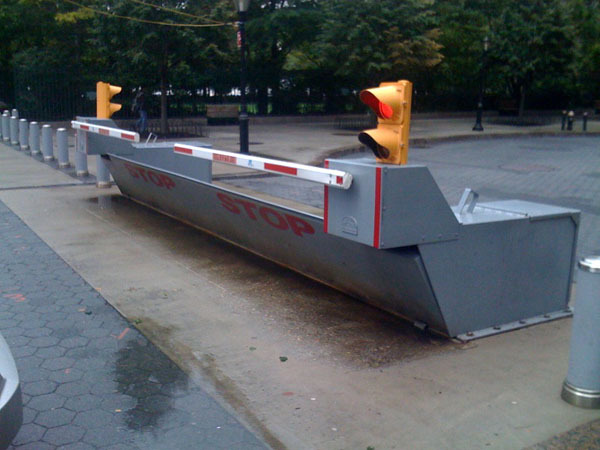 Some are designed to prevent entry from the wrong direction, while others work to prevent unauthorized vehicles from entering in any direction. 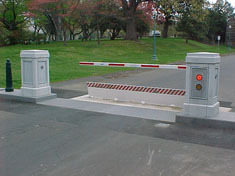 All allow organizations to ensure only the right people are getting through their secured perimeter.